We've saved and waited over 5 years for our dream kitchen renovation. Now, our 6-week kitchen renovation is underway. 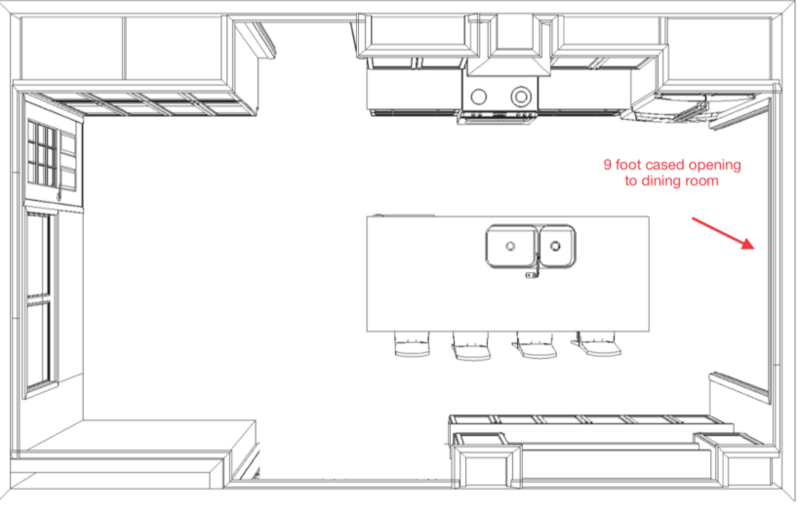 That means it's finally time for me to share all the details of our design plan for the space. Oh my gosh, y'all. I can hardly believe I'm even writing this post. And fair warning, this is a loooooong one because there's just so much to say. But it's worth it, I promise. 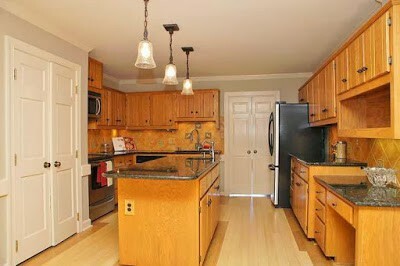 First up, I want to remind you of what our kitchen looked like when we purchased this house over 6 years ago. Ready? It's kind of scary, and VERY orange. To say it wasn't our style is an UNDERSTATEMENT. 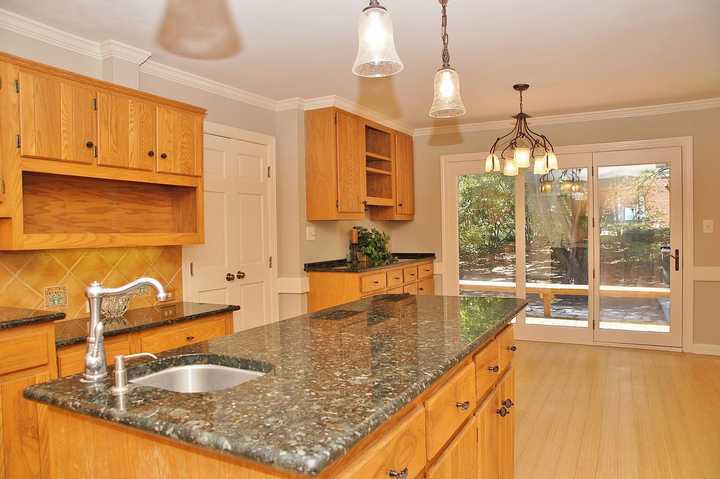 But, the solid wood cabinets were structurally sound. And though neither of us liked the greenish-black countertops, we considered ourselves lucky to have solid surface counters. 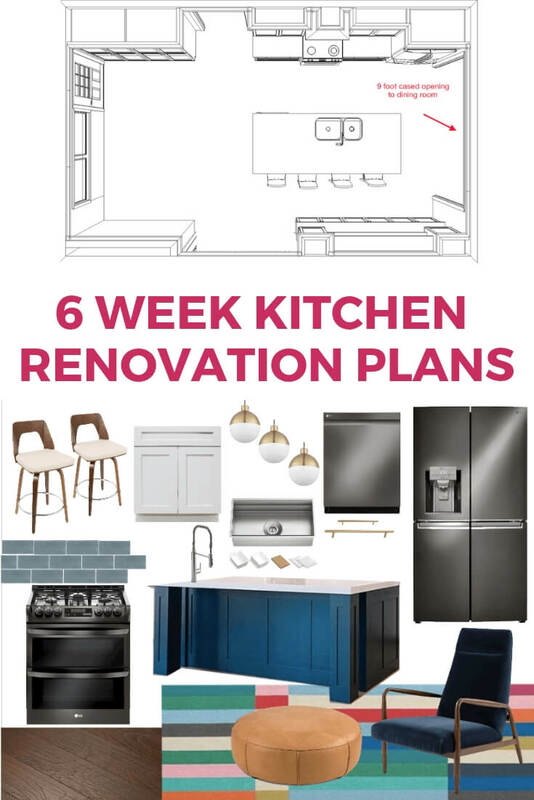 We knew it would take a significant budget to really renovate the kitchen the way we wanted to, so we decided to be patient and save up for a total gut job down the road. To make it more “us” in the meantime, more than 5 years ago we painted the badly damaged floors and the tile backsplash. Most importantly, we painted our kitchen cabinets without priming or sanding. And we updated the cabinet hardware and island pendant lights. 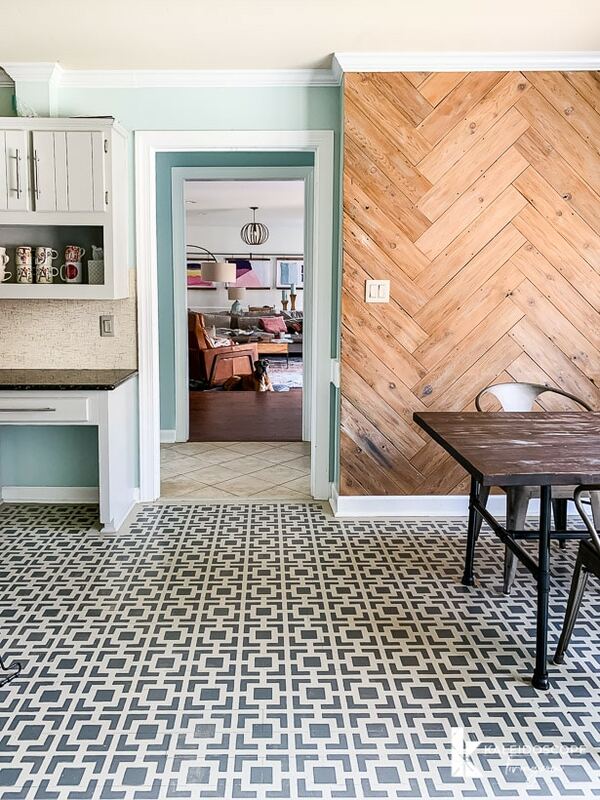 We added a DIY herringbone plank wall for free (we made it from the old fence in our backyard). Long story short, we managed all of those updates for $700. A while later, we ripped out and replaced the backsplash with an inexpensive laminate that we loved! 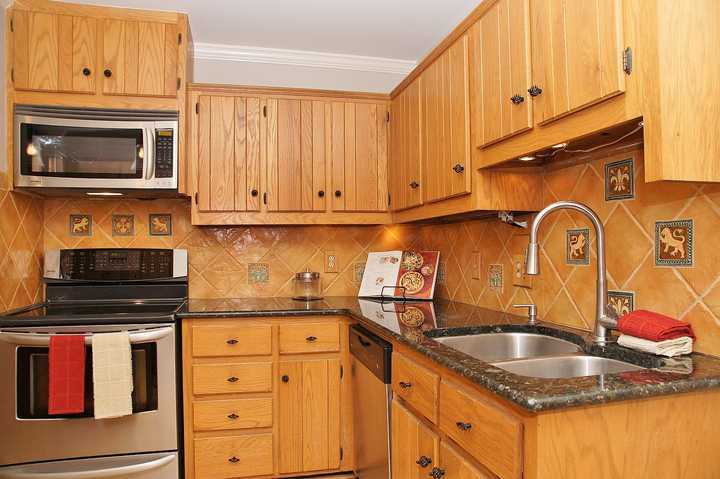 This is the kitchen we ended up with after making those cosmetic changes. I snapped these photos with my phone last week right before our kitchen renovation began. And yes, if you are curious, our DIY painted cabinets still looked amazing 5+ years later. 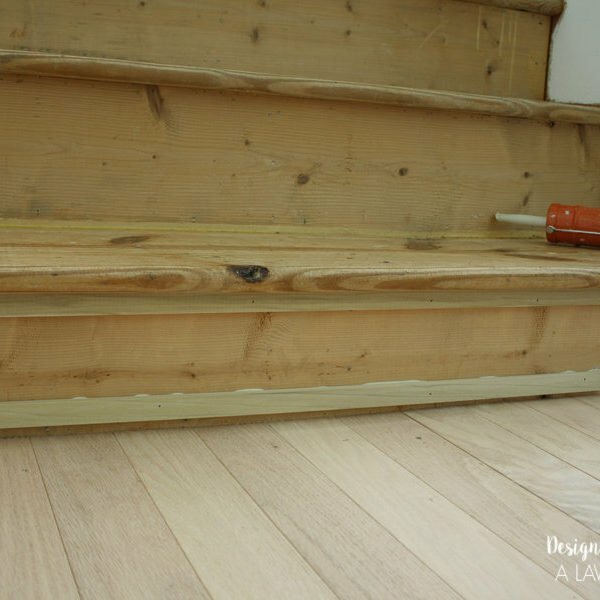 You can read this post that I wrote about 22 months after we painted them. Everything in that post held true right up to the moment those cabinets were ripped out! Now, you may have noticed that you rarely see photos of my kitchen and it's because I don't share them often. 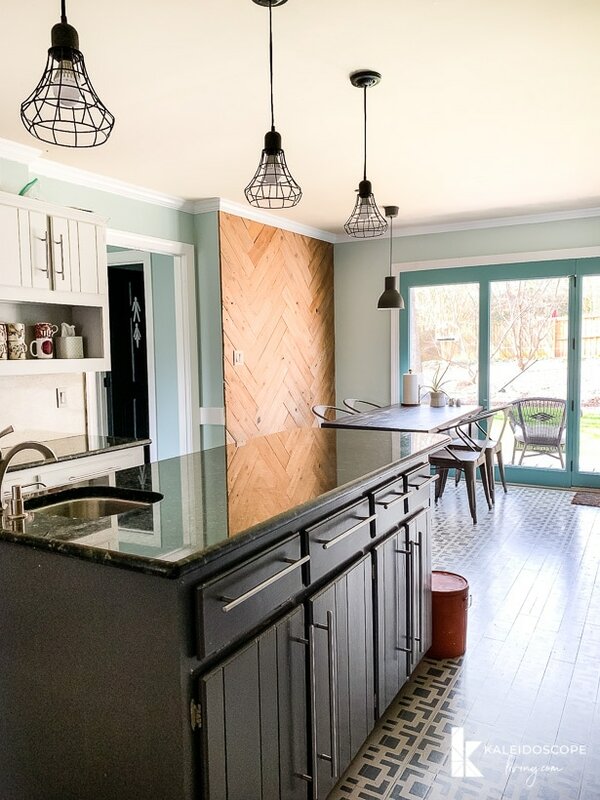 Even though we were so much happier with our kitchen after all of the DIY cosmetic changes we made, we were never head over heels in love with it. And the layout, which we couldn't change, was so dysfunctional for us that it was frequently a source of frustration. The refrigerator in the doorway always blocked the flow of traffic (we actually eat dinner in our dining room every night), the dishwasher blocked lots of cabinets when it was open, and the trash was in the island, which made no sense when washing dishes at the sink. Don't even get me started on the poorly laid out pantry that you couldn't walk by when the doors were open. 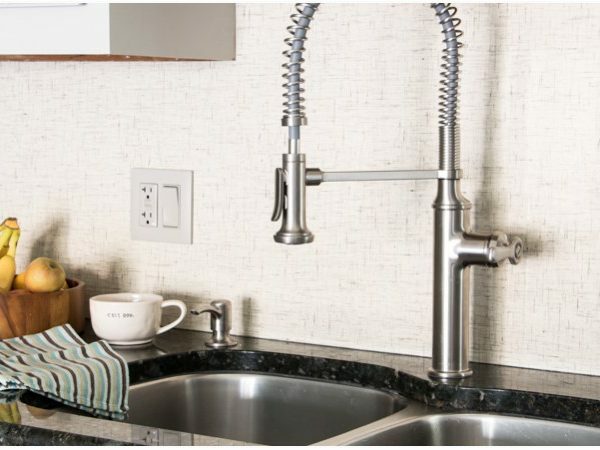 And who in the world needs a tiny “prep” sink that you can't really do anything in only 2 feet from the main sink?! All it did was make the island less usable. And over the past 6 months our kitchen appliances have started breaking. First, the water line in the refrigerator sprung a leak. Now, you would think would be an easy and inexpensive fix, but it wasn't so we didn't bother. Then our dishwasher broke. To add insult to injury, one of the drawer fronts fell off. Luckily, that was an easy fix! But it became clear that it was time to pull the trigger and tackle this renovation. So, with that trip down memory lane behind us, let's take a look into the FUTURE!!!! 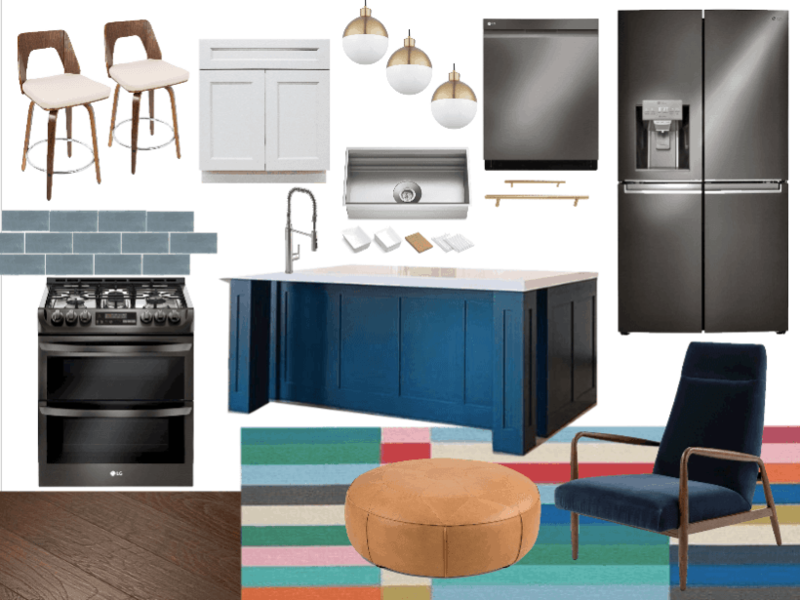 Here is our kitchen renovation mood board. Thank you to Build.com and Article for providing us with some products for our kitchen renovation. We are grateful for their support and are honored to help spread the word about these amazing companies. This post contains some affiliate links for your convenience. Click here to read my full disclosure policy. 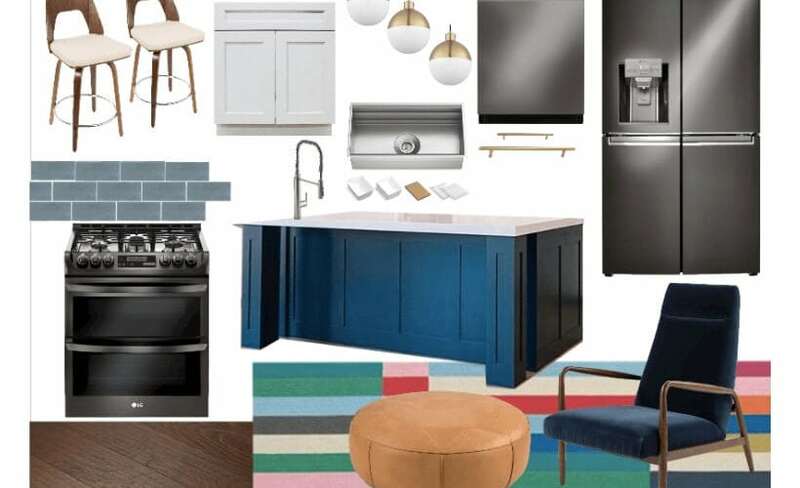 We are thrilled to be partnering with Build.com for the gorgeous lighting, cabinet hardware, the sink (I'm soooooo excited about the sink) and a few other necessities like the garbage disposal. If you haven't already discovered the goodness of Build.com, you are missing out. It's like every home improvement store got together and combined their inventory and selection. We had SO much trouble finding a vent hood that met our spec requirements. But guess who had it? Yep, Build.com. 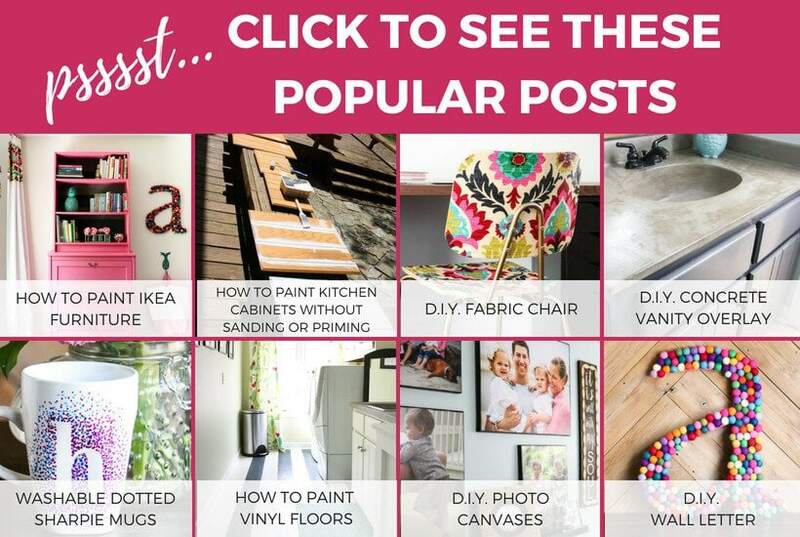 Seriously, it's a treasure trove for DIYers and renovators. 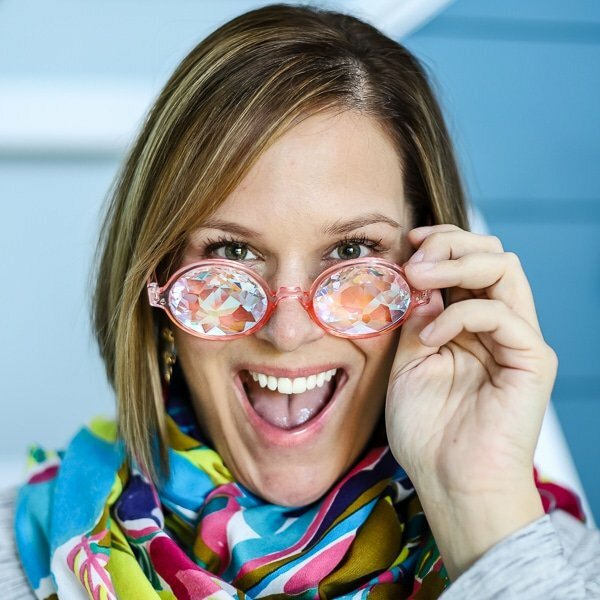 And when I fell in love with that velvet lounge chair and leather ottoman from Article, I reached out to them about working together on this project. I was over the moon when it turns out they were excited to work with me on it. I've only recently discovered Article, but I so wish I had known about it before. Article has super chic and modern furniture with surprisingly affordable prices. And one thing that really sets Article apart from many other companies we've ordered from is that offers a 30-day satisfaction guarantee so you can try out your new furniture in your home. If you’re not completely happy, they’ll pick up the furniture and provide a refund, minus the delivery and pickup charges (which is only $49 in most cases). If you are curious, the value of the items we are partnering for is less than 8% of the total renovation cost. While we are SUPER grateful for the support of the few sponsors we are working with for this project, but this is not a hugely sponsored project. I can't even handle my excitement. As I am typing this I can hear allll kinds of working going on in the kitchen beneath me. It's finally happening!!!! Now, I'm going to try to answer the most common questions I've received since we began sharing the kitchen renovation progress over on my Instagram stories. Believe me, this was a super hard decision for us. 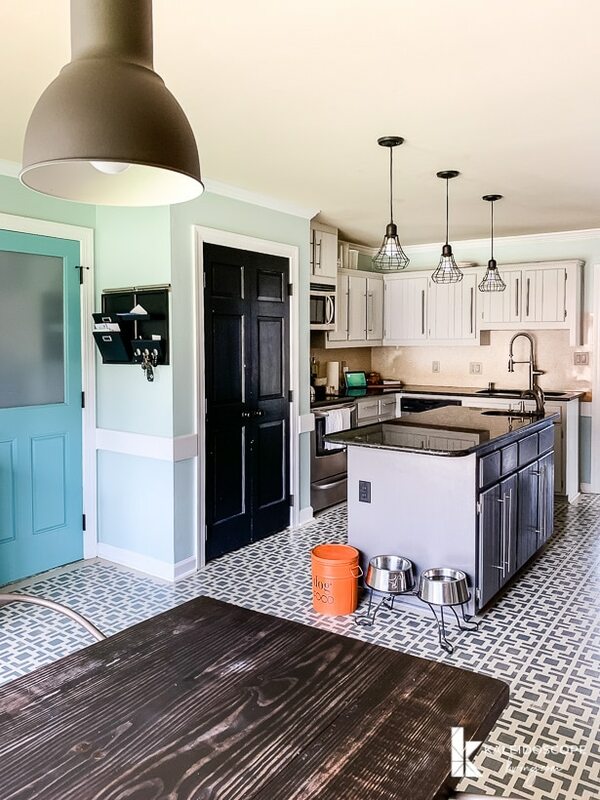 We totally gutted and renovated the kitchen in our last house ourselves and were so proud of how it turned out. But there is a crucial difference. We didn't change the footprint or remove any walls in our last kitchen. 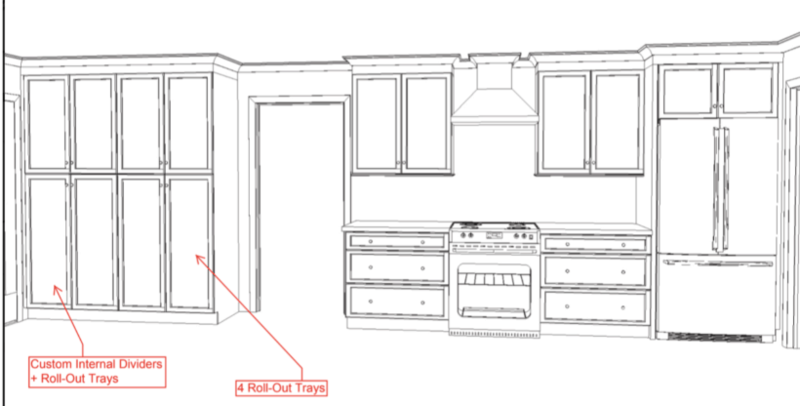 In our current kitchen remodel, we are opening the wall between the kitchen and dining room and none of the appliances or plumbed fixtures are staying in the same place. That means engineering plans, permits, inspections and soooo many things we did not want to deal with (even if we did have the requisite expertise, which we do not). So, the only DIY jobs were are tackling in the space are: 1) the tile backsplash, 2) installation of the new flooring (which will we also be installing through the dining room, foyer and hallway as well), 3) floating shelves between upper cabinets on one wall and 4) a DIY vent hood. We are leaving everything else to the experts. It feels super weird, but it's also really awesome because I am still able to work full days at my desk while all the things are happening in our kitchen. Believe it or not, our renovation will only take 6 weeks. How CRAZY IS THAT?! It sounded too good to be true to me until they started working. Our contractor is a referral only business–he doesn't advertise or put signs out in yards. He controls his schedule and he doesn't take on more work than they can handle. And y'all, they have this down to a finely tuned science. When I tell you that there are at least 2 people working in our house at all times, that is not an exaggeration. There is only occasional downtime when we are waiting for inspections. 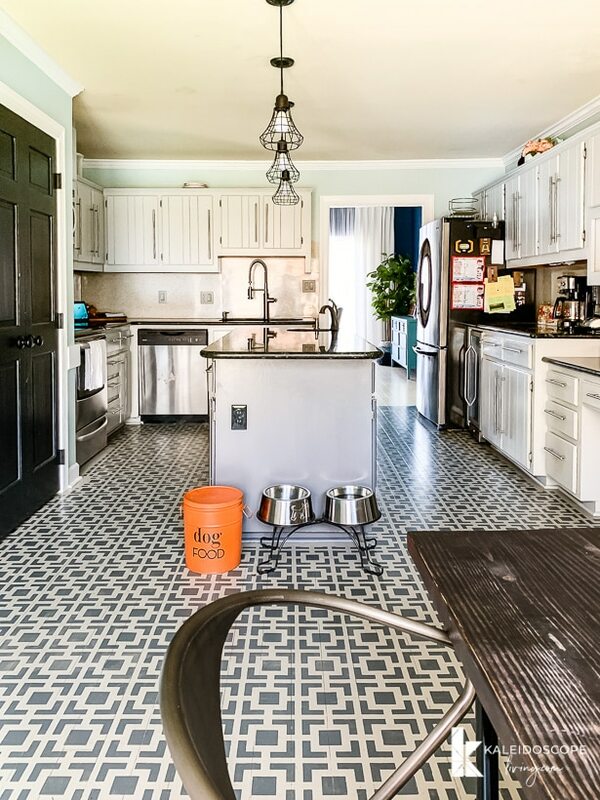 The efficiency and timely is yet another reason that we decided to hire this kitchen renovation out. We rarely eat out and we looooooove to cook. So having our kitchen fully functional again ASAP is important to us. In fact, we are now on day 9 of the renovation and have only eat 2 meals out, including Sunday brunch after church which is our regular routine anyway. I've tried to explain this a few times in my Instagram stories, but a picture is worth a thousand words, right? So, here are some drawings that our contractor put together for us. The biggest change in this view is that the wall between the kitchen and dining room is being opened up to create a 9 foot cased opening. This is going to be a HUGE change and will let so much more light into the kitchen. We are also beyond excited to have the refrigerator in a better spot for our family AND for the kitchen sink to be in the much larger island. I'm so sick of staring at a wall when I wash dishes (we did have a small prep sink in our old island, but we couldn't use it for washing dishes or anything useful). On the opposite end of the kitchen by the back door we are adding an entire wall of pantry cabinetry with slide-out drawers. YAY for functional storage. We organized our only pantry closet the best we could, but it was not nearly as functional as we would like. Alright, let's take a look at the next view. 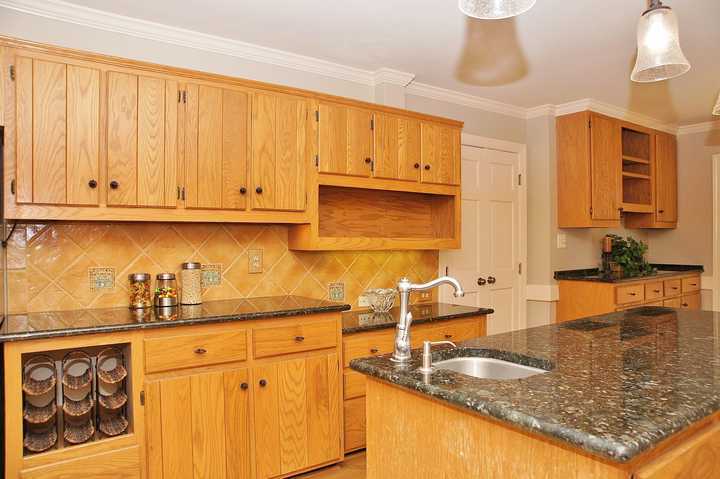 Here you can see the pantry cabinets to the left and the layout of our primary cabinets and appliances. Finally, let's take a look at the island. It's what I am most excited about! Y'all, we will be able to dump trash, rinse dishes and plop them straight into the dishwasher all while standing at the sink. WOOOOO HOOOOO! We've never been able to do that–we've always had to walk over to the trash can and then back to the sink. Oh, and we are thrilled to be able to move the microwave to the island. We even found one that hinges down instead of to the side, which will be more convenient. 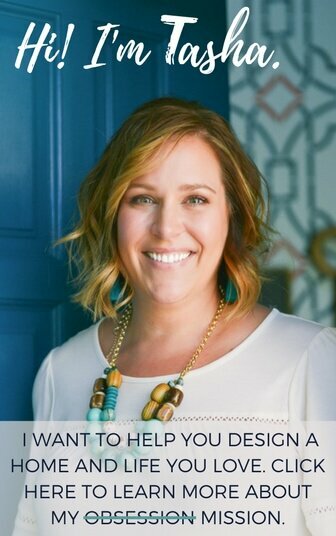 And if you wonder how I come up with designs for the rooms in our spaces, check out my design vault. 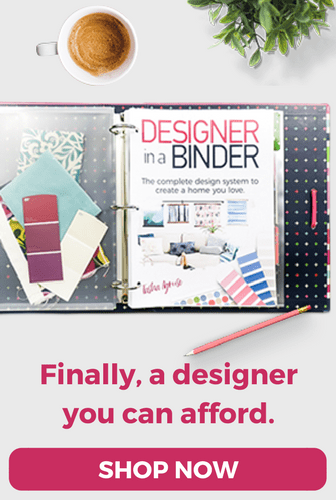 It's full of FREE resources that will help you design your dream spaces (including a video showing you how to create digital design boards like the one you see of our kitchen in this post).